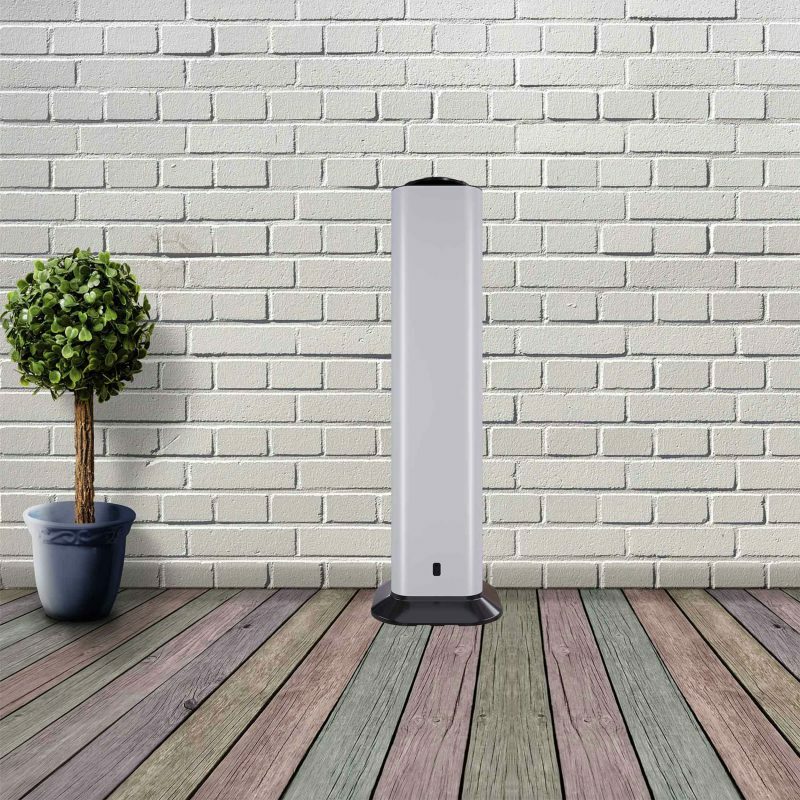 Vectair Systems have launched their new scent diffuser range with advanced atomizer technology, designed to bring the magic of scent to interior spaces. Scent is an important emotional influencer, and in addition to scenting an environment as a solution to mask unpleasant smells, it is now common to experience fragrance as a user ‘experience’ in a specific location. Organizations are realising the powerful ability of our sense of smell, and using the magic of scent to deeply connect with our emotions. With the SensaMist™️ brand, users will find solutions to all of their scenting needs, with a range of diffusers to suit any environment or application. The advanced atomizer technology in SensaMist™️ diffuses a fine mist of fragrance into the environment. The diffuser range is able to accommodate rooms and environments of any size, from between 80 cubic metres to 2000 cubic metres, depending upon the device chosen and the space in which it is to be used, from the lounge to the lobby. With a choice of both wall mountable and table or floor standing units, battery or 12V DC operated units, as well as units that are suitable for HVAC (air conditioning) installation, there are suitable solutions for every application. Paul Wonnacott, President & CEO of Vectair Systems, says: “We appreciate that every location is unique, and as such we are pleased to offer a cost-effective scent diffuser range to not only help the problem of unpleasant smells, but also the ability to create unique user experiences. With an extensive range of high quality fragrances available, each fragrance oil refill is suitable for service and rental companies (those wanting to service customer accounts), or the end user, as the diffuser refills are simply filled at source using the clever master refill bottle. Fragrance oil refills can also be purchased to fill other fragrance systems if necessary, to give one complete harmonized scent in any location. For more information on the range, see the Advanced Atomizer Technology section or contact us page for ways to reach Vectair.